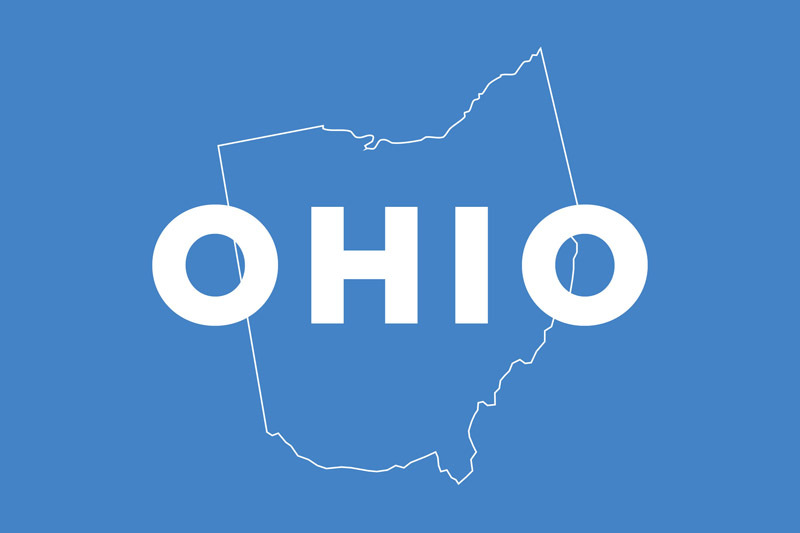 The Buckeye State, The Heart of it All, The Birthplace of Aviation… Best known as the State of Ohio, but whatever you want to call it, it’s a great place to retire for numerous reasons. You’ve got a low cost of living, incredible nature, and some larger cities as well. 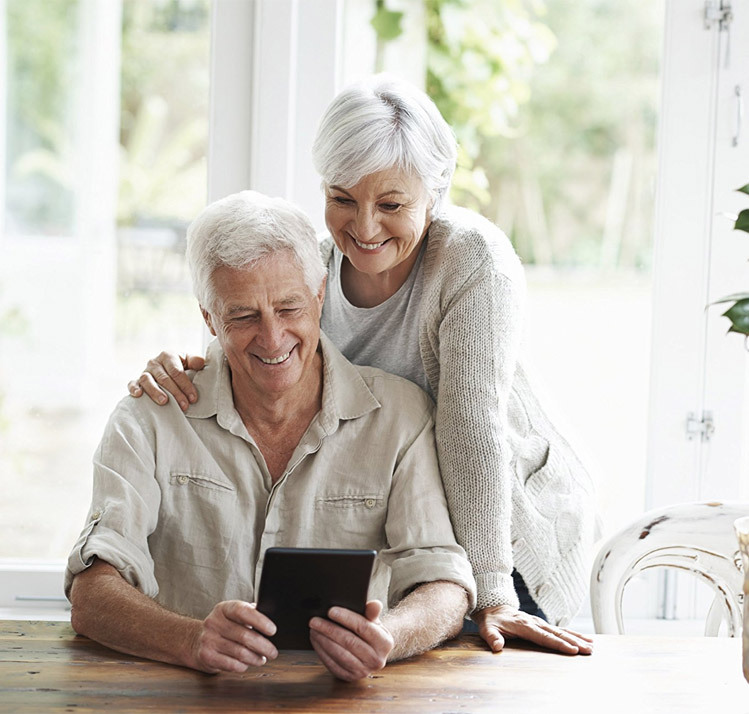 It sounds cliché, but there’s something for everyone here, and we always recommend choosing a place to retire and settle into assisted living that suits one’s personality, interests, and lifestyle. That’s not always an option for everyone, and some people just stay in the same state, due to having family nearby, and so on – but in any case, we’re going to cover some of the basics and interesting things to do and see in Ohio for people who come from out of state, and then we’ll cover everything you could want to know about assisted living in Ohio. From Columbus, to Cleveland, and all of the cities and towns that make up this great state, there’s no shortage of interesting things to do. From hot air balloon rides for the thrill seekers, to water parks and playgrounds for the grandkids, an incredible Aviation museum for everyone to enjoy, and lots more – whether you want nature, adventure, relaxation, or something in between – you can find it here. Not to mention some great professional sports teams, too. When it comes to the total size of this state, the area is 44,825 which puts Ohio in 34th place nationally. The total population of Ohio, based on estimates from 2016, is that there are roughly 11,614,373 people living here. The median household income is very average, at $53,301 which lands Ohio at 32nd place. As with most states, there is a variety of care types available, and the first consideration to make is exactly which level is needed for the resident to not only be safe and comfortable, but also happy and with as much freedom and dignity as possible. It’s always good to have someone continue doing things for themselves as much as possible, but there comes a time when additional help is needed. Care givers and staff in a facility can help with things like diet, help with changing dressing, help with medication (which we’ll discuss further in a moment), help with personal care, and skilled nursing in certain cases. Also, residents have the option to hire third party providers for certain tasks as well. Facilities may offer memory care, which requires an additional set of guidelines, procedures, and policies. It’s very important to keep great documentation of all residents who require this additional care, for their own safety, and for monitoring the progression of their cognitive difficulties. We recommend, if your loved one needs this care, make it a priority when choosing a facility to find one with a great track record and who have a strong emphasis on this. Initial assessment information: This is a crucially important part of the process, because without an assessment, it’s impossible to ensure everyone is receiving the correct level of care. For people with certain types of conditions, they may require extra levels of assessment. Also, residents should be re-assessed on a yearly basis. Some of the things that can cause a resident to be required to move elsewhere for their care include, but aren’t necessarily limited to, if they become dangerous to themselves or to other people living there, if they require more than 4 months worth of skilled nursing care in a 365 day period, or if a doctor says that their needs require hospice care instead. In some states, needing skilled nursing care will disqualify someone from assisted living full stop, however Ohio is a bit more lenient. Bathroom requirements: Previously build facilities have shared washrooms, where a sink, toilet, and tub or shower are shared between up to 8 people. Facilities that are built moving forward, however, are required to have private and complete washrooms for each unit. This is a step in the right direction, as private washrooms are much more desirable. Medication handling: If a resident is able to properly and accurately take their own medication, they will do so, however if they need help with the actual administration of the meds, it must be provided by somebody who is properly licensed and equipped to do such a thing. Staff who don’t have the necessary licensing cannot administer medicine, however they can help the patient to take it themselves, such as passing it to them, reminding them to take it, and so forth. Fire and Safety information: The National Fire Protection Association’s guidelines oversee fire safety in Ohio, as do local and state regulations that also need to be followed. Safety drills that cover a variety of disasters must be undertaken on a regular basis, multiple times per year, for each shift that’s working, so there is really no excuse for there to be any single employee who isn’t intimately familiar with the safety protocols. The type of training for a staff member will depend on the type of work they’re doing. However, first aid training is required for everyone working there. If you’re working in memory care, for instance with Alzheimer’s patients, then additional levels of training are also required. For those who require Medicaid assistance, it does exist, however it’s limited to only 1,800 people at a time in Ohio.